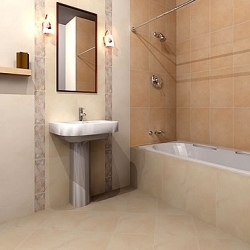 Medium square tiles are extremely versatile for both wall and floor. 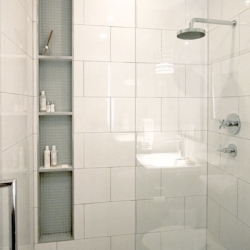 They are a good easy size to use and you can fix them geometrically square, on the diagonal or laid brick bond for a different styles. 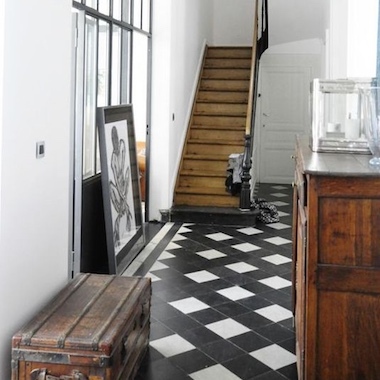 Laid on the diagonal is a great look for hallways, conservatories and patio tiles. 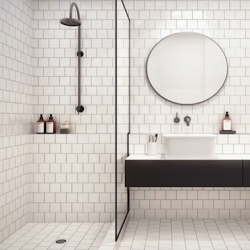 These tile sizes are great value for money and come in a mixture of modern colours and rustic colours.